Get back on the road in less than an hour. 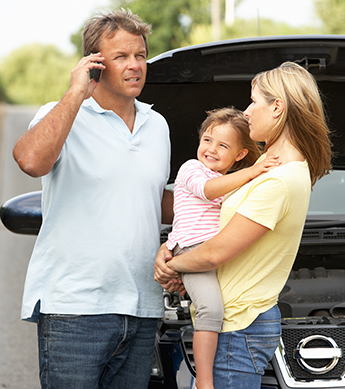 We understand that car problems can be stressful, which is why we come to you with a quick response time in Cleburne, Texas, and surrounding areas. Learn more about our services and how we provide you with the towing services and roadside assistance you need, when you need it. Our service is available at rates that are sure to beat those of our competitors. We currently charge by the mile and your location. Our rates for out of town services are $2.50 per mile and a $45.00 for a hook. Premium Towing, LLC accepts cash, check, and credit card. You now have the convenience of making online payments as well. Please note that payment is due upon car or vehicle pickup.